This coming fall the folks at Lay It Out Events will take its traveling The Little Woody Barrel-Aged Beer, Cider and Whiskey Festival to Eugene, Oregon. The barrel-aged beer fest that originated in Bend has been taken on the road to towns such as Medford and Boise, Idaho and even made a onetime appearance here in Portland. The Little Woody Barrel-Aged Beer, Cider and Whiskey Festival will take place in Eugene at Venue 252 from October 21-22, 2016. Attendees can expect a festival that celebrates and recognizes craft wood-aged beers and ciders from across the Northwest, along with small-batch American rye whiskeys and bourbons. A new addition to the festival is The Little Woody Speakers Series. This educational aspect will allow attendees to learn about the art of barrel aging directly from the brewers and distillers through small lectures and demonstrations. There will be a dedicated area inside Venue 252 that will host these seminars. Full programming and schedule to be announced ahead of the festival in October. The festival will open on Friday, October 21 at 5:00pm (VIP entry begins at 4:00pm) and Saturday, October 22, from Noon-10:00pm. Advance tickets are available at bendticket.com. Entry begins at $15 at the door ($12 in advance) that includes entry and a commemorative tasting glass. The next tier Tasting Package is $20 ($15 in advance) and includes entry, a commemorative tasting glass and 6 tasting tokens. Then big package is the VIP Tasting Package for $35 ($30 in advance) that includes a t-shirt, special VIP glass and 8 tasting tokens, plus early Friday entry at 4:00pm. Additional tokens are $2 each when purchased individually. Tastes cost 1-4 tokens each. Beer and cider tastes are 4 ounces; whiskey tastes are 0.5 ounces. Here are a few of the breweries, cideries and distiller that are currently signed up. For more information and tasting updates, visit www.littlewoodyeugene.com. 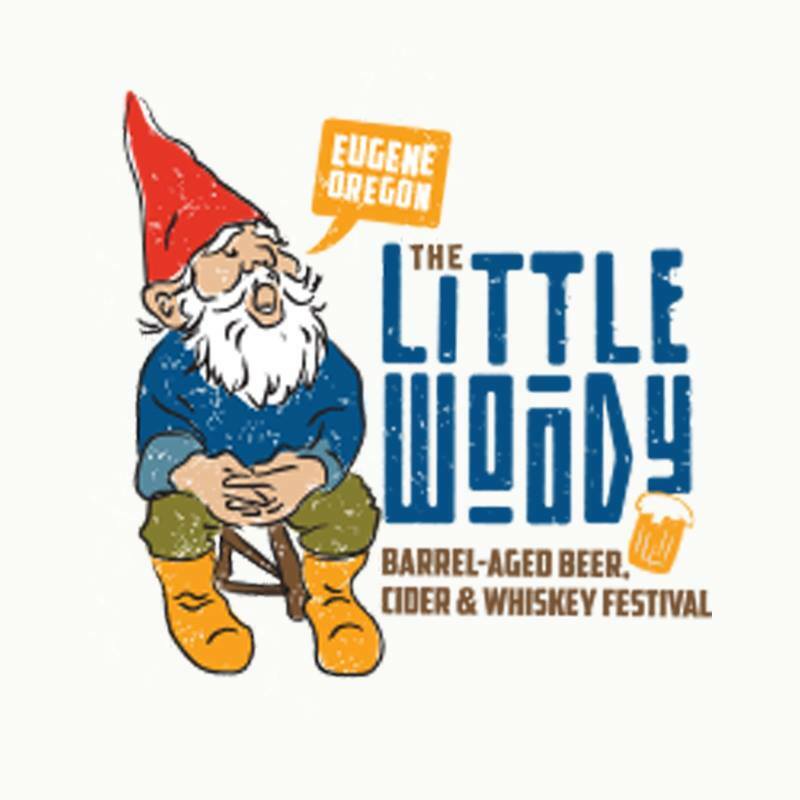 For updates and ticket giveaways on social media follow The Little Woody on Facebook, Instagram and Twitter along with the festival hashtag of #eugenebrewfest.